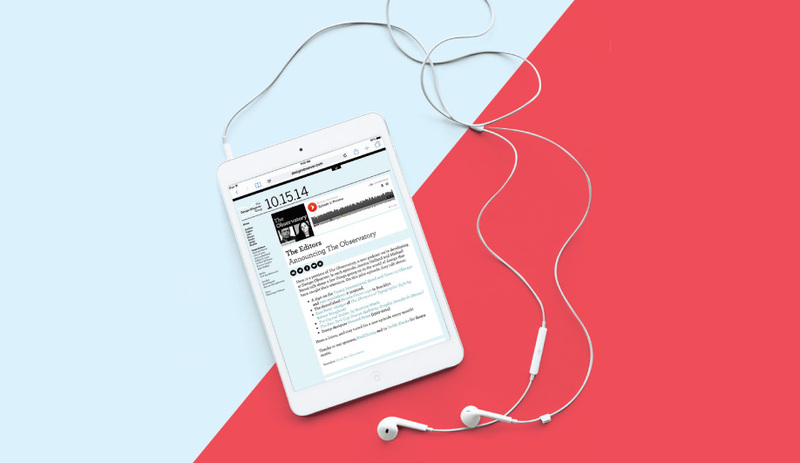 You are here:Home / Search results for "michael bierut"
In their monthly podcast, Pentagram’s Michael Bierut and Yale lecturer Jessica Helfand engage in a fascinating dialogue on New York design culture and history. 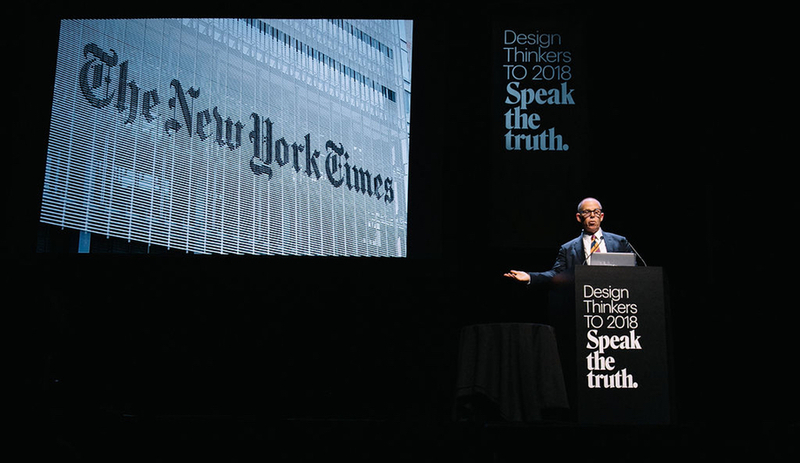 From Neri & Hu to MASS Design Group’s Amie Shao, here are the top lectures on architecture and design to attend in the next couple months. 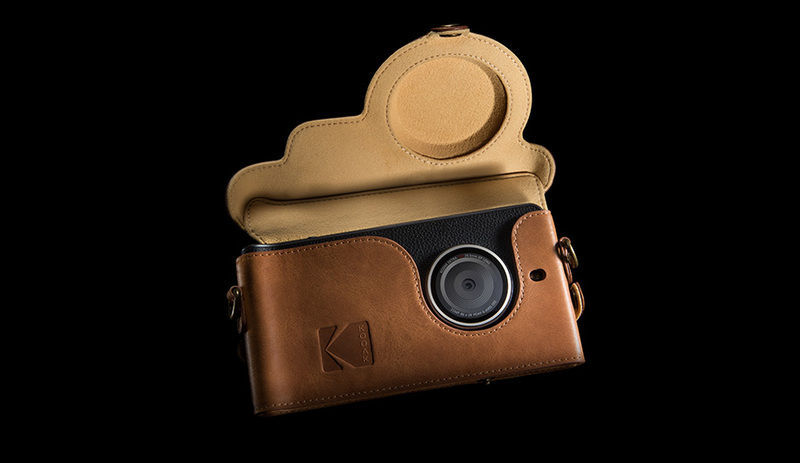 From Kodak’s Ektra camera to the humble paper bag, some of the most ubiquitous products of the 20th century are being retooled to embrace our tech-savvy times. Here are five classics you thought were history, but actually aren’t. 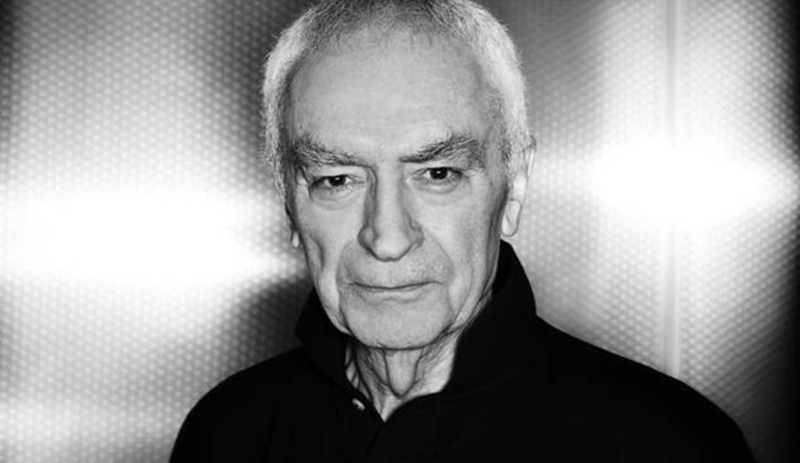 Renowned for creating Manhattan’s subway maps, the Italian-born graphic designer passed away today.